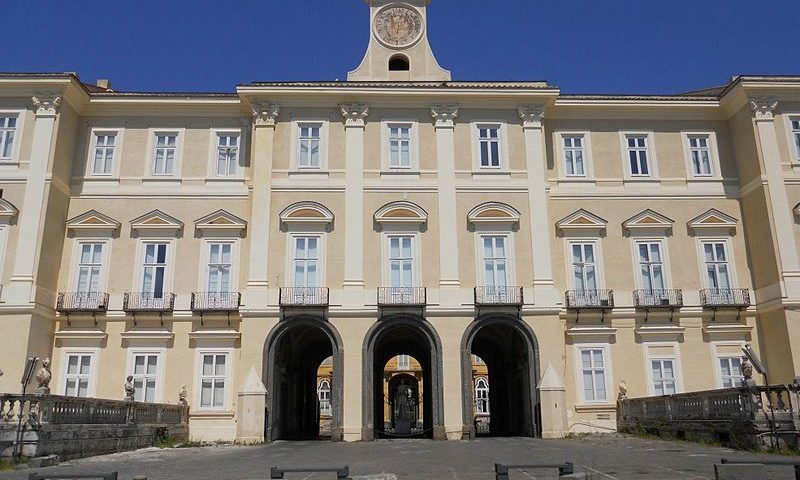 Portici Royal Palace is an historic residence built by King Carlo di Borbone, as the Royal Palace for his dynasty before the construction of the most impressive Reggia di Caserta !!! The story goes that the King and his wife Maria Amalia of Saxony, who was visiting at the Villa of the Duke of Elboeuf, they were so impressed by the beauty of the place, they decided to let you build, a little later, a Palace that could accommodate them as an official residence. The start the work was given in 1738 with an architectural project commissioned Antonio Canevari together with other famous architects of the time. Very important artists worked for the Royal Palace like the painter Giuseppe Bonito, who decorated the halls and Joseph Canart sculptor who, working with Carrara marble, staged the sculptures in front of the Park. A series of pre-existing stately mansions were used as the basis for the construction of the complex. This involved a series of excavation works that enabled the discovery of numerous works of art of archaeological value, including a real temple with 24 marble columns. 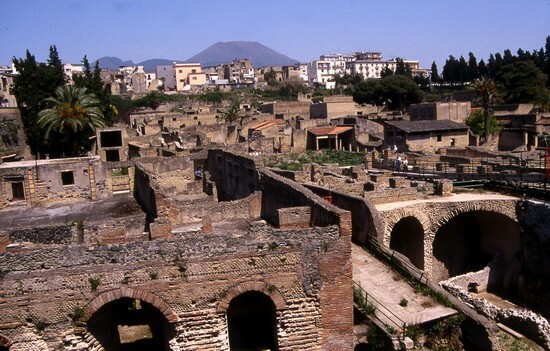 These findings were temporarily placed in a Museum set up for the occasion, the Museum of Portici, annexed to the Herculaneum Academy, a place of storage of the finds from the Archaeologica Area of Herculaneum. The realization of the new building stimulated the construction of several other historic homes in the vicinity (the Vesuvian Villas of Miglio d’Oro), born with the aim to accommodate those who could not fully settle into the new structure. In 1799, with the Neapolitan revolution, he emigrated to the Royal Court in Palermo carrying sixty boxes of numerous masterpieces. 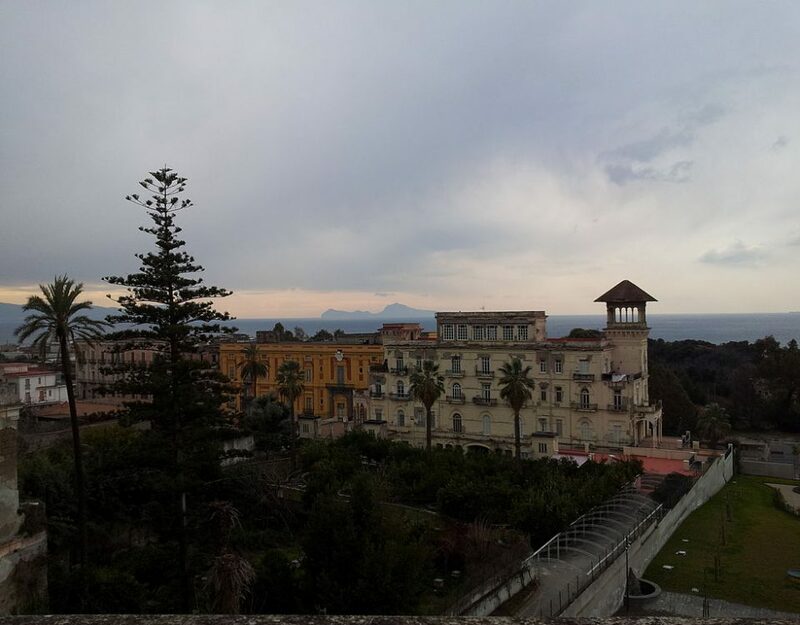 In these years Joseph Bonaparte ordered the transport of antiquities remained in Portici to Naples. 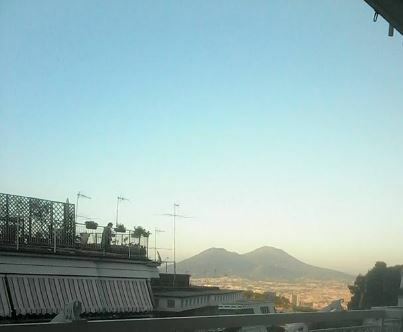 Only in 1818, on the occasion of the return of the Borboni in Naples, the crates stored at Palermo returned in the current Campania Capital City. Gioacchino Murat was to furnish scratch the Palace with French furniture and tastefully marked by a remarkable luxury while, under Ferdinando II di Borbone, the Palace acquired a shod connection with the then capital of the Kingdom (with the Naples-Portici railway) and also it hosted Pope Pio IX, to become gradually more and less popular site over the decades. 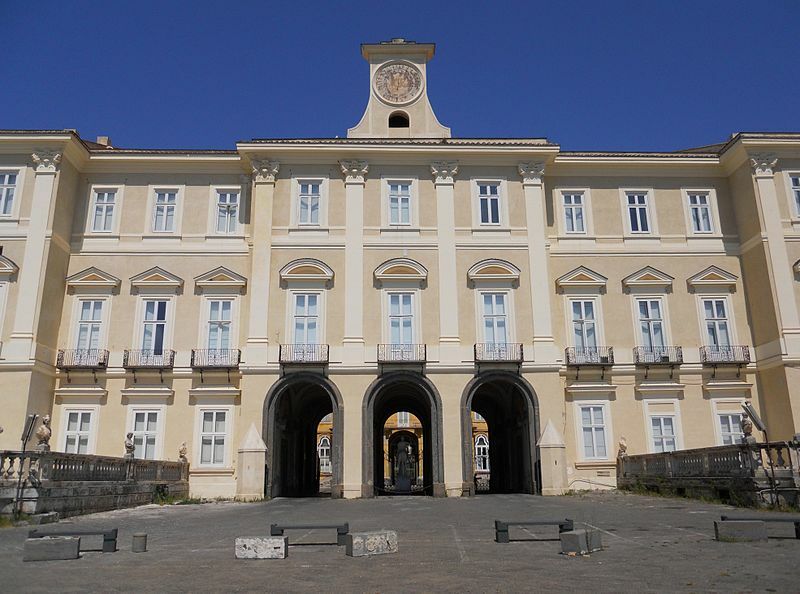 Today, the complex houses the headquarters of the Faculty of Agriculture ( University of Naples “Federico II”) and some Museums !!! For more information on the beauties and the attractions of our region, please contact the Booking Office (+39 0817776423) or write to prenotazioni@villasignorini.it !! !